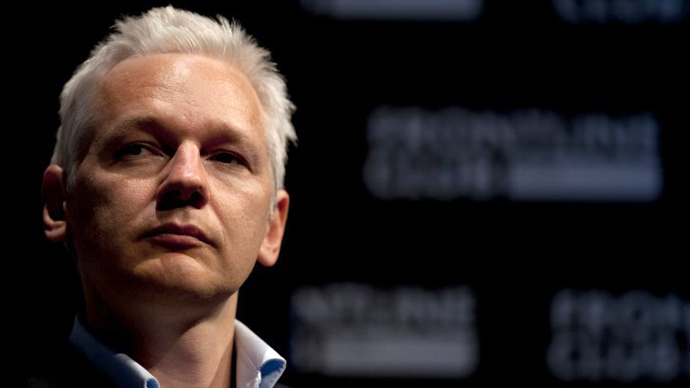 The Australian government has severed all ties with Julian Assange, stating that the Wikileaks co-founder is not their concern, while the US military prosecutors denounced him as a conspirator across the duration of Manning’s court martial. Assange’s situation “doesn't affect Australian interests,” Australia’s Foreign Minister Robert Carr told a US Senate budget estimates committee, adding that the country would no longer be making any representations to the US regarding him. 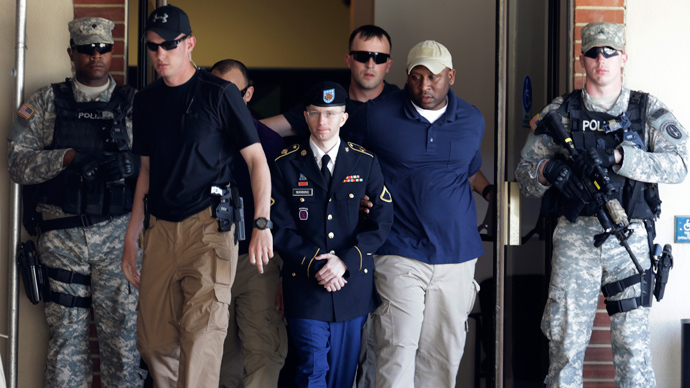 Carr stated that the country wouldn’t be raising the question of Assange’s free speech protection with the US, also saying that no inquiries would be made into whether a US grand jury was still placing him under intense scrutiny. 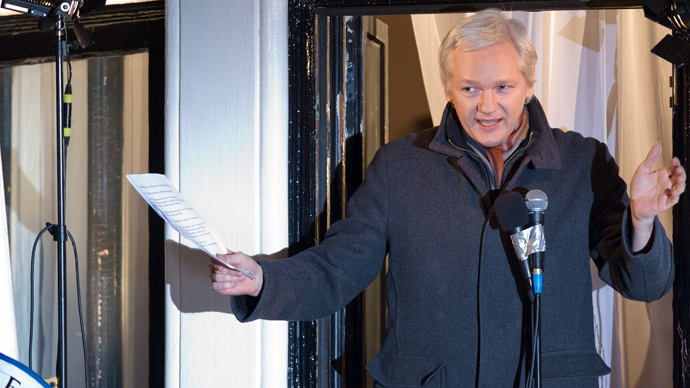 His statement comes shortly after Australia said that they would “continue to offer Mr. Assange consular assistance as he faces his legal issues overseas.” However, Carr told the Sydney Morning Heraldon on Thursday that he would not “over-service” Assange’s consular requirements. The US Justice Department is still undergoing an ‘unprecedented’ criminal investigation into Wikileaks, according to Assange. 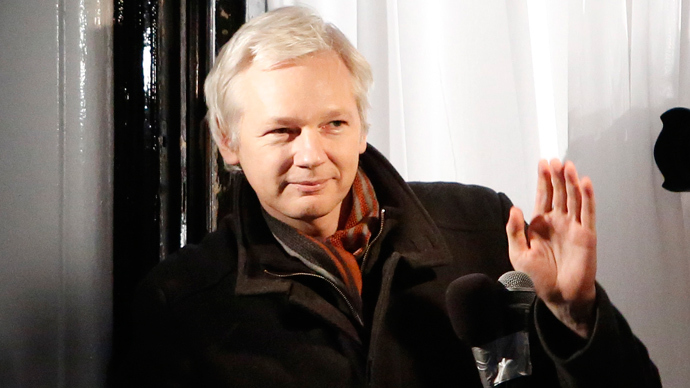 He is still sheltering in the UK’s Ecuadorian Embassy, stating that if he leaves or sets foot on British territory, he faces extradition to Sweden on the grounds of alleged sexual misconduct, and also potentially to the US. 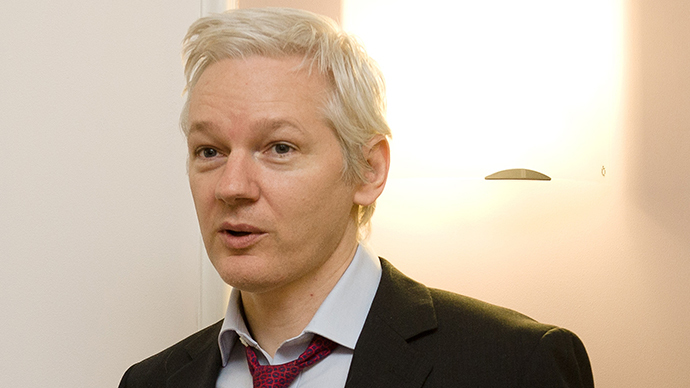 Ecuador and the UK are expected to enter discussions regarding Assange’s future later in June.